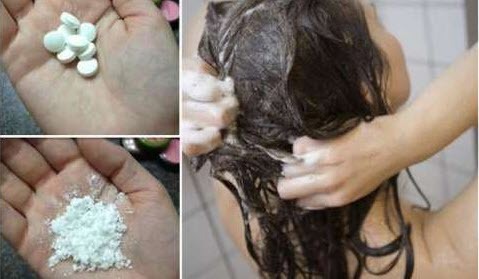 Due to its antimicrobial and antifungal qualities, aspirin can actually help make your dandruff disappear. 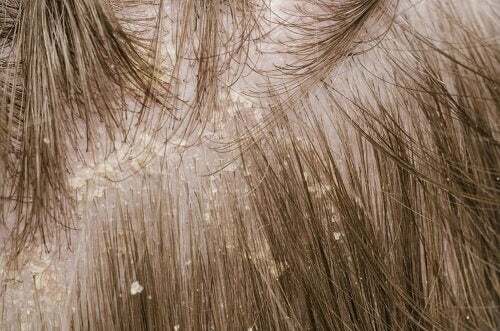 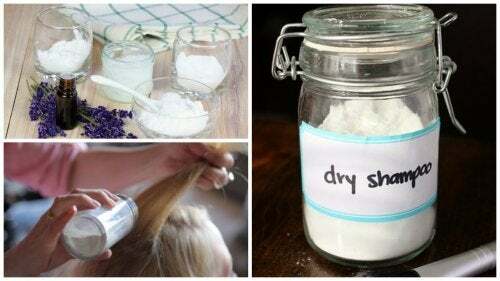 Continue reading to find out how to use aspirin for dandruff. 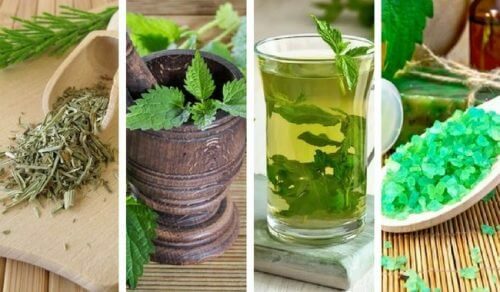 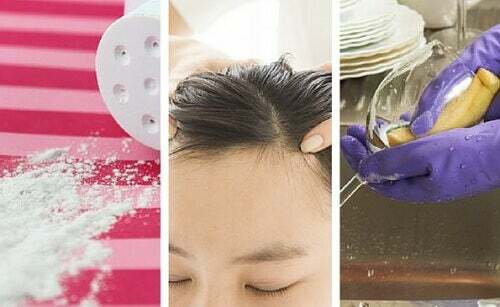 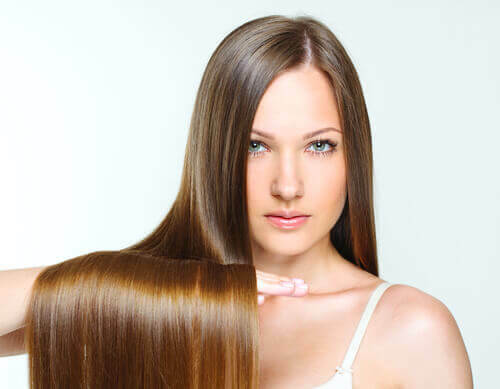 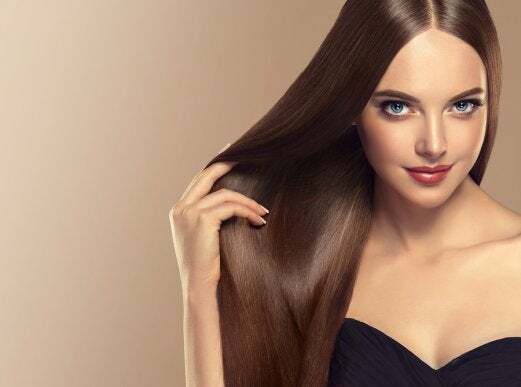 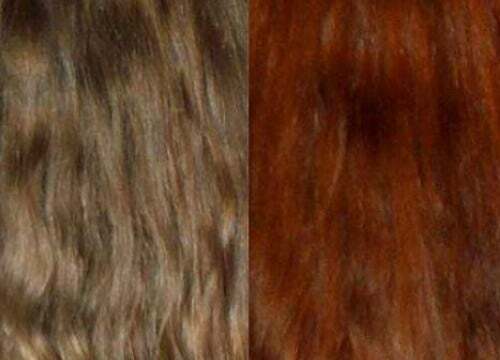 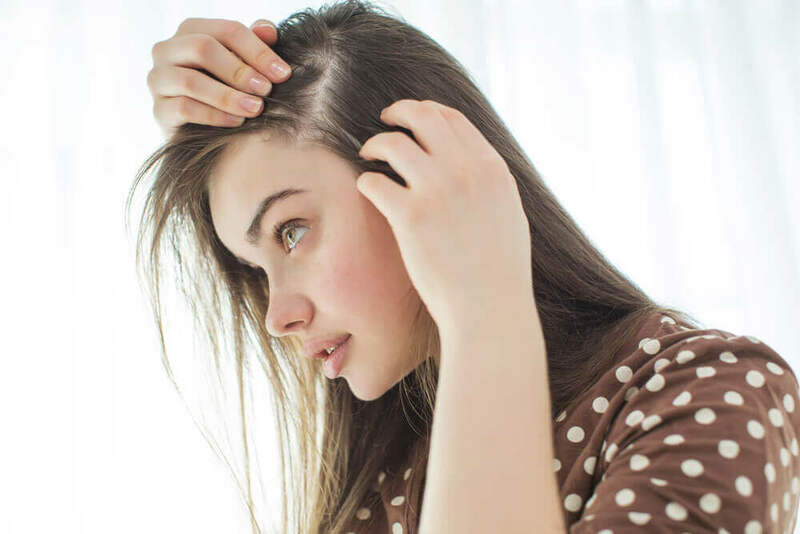 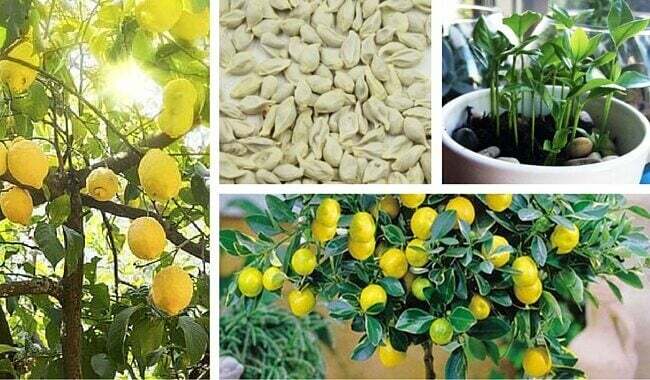 In this article we want to highlight two homemade aspirin hair treatments that can fix certain scalp-related issues and stimulate hair growth. 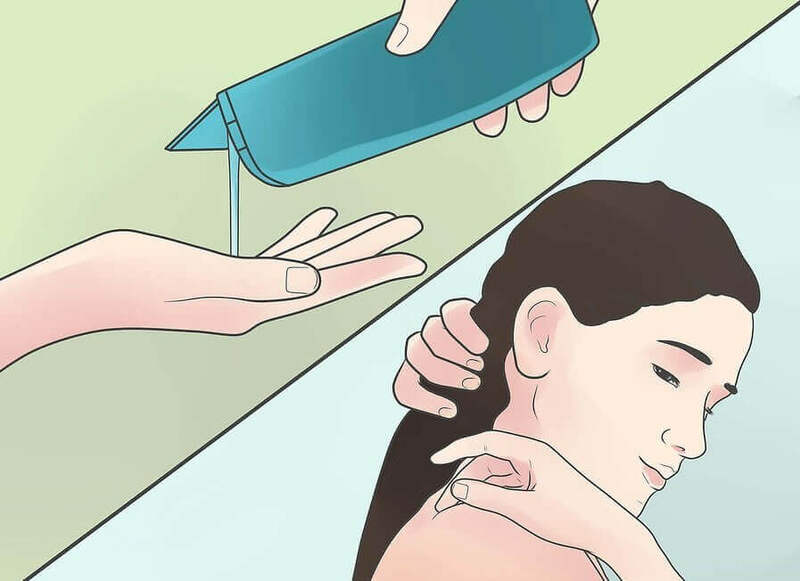 “Showering daily can be bad for your health.” Whether or not that statement is a myth, today’s article will provide you with some helpful information on this topic, as well as a few tips for good personal hygiene when showering.